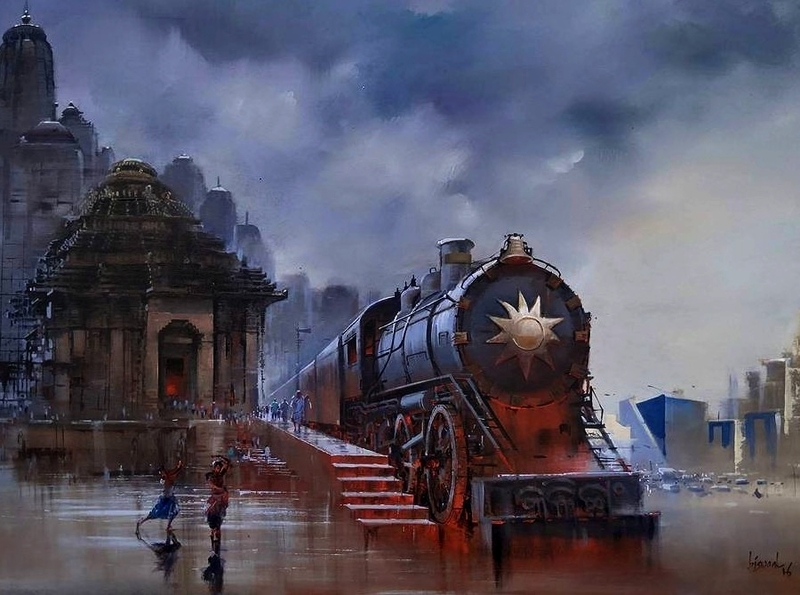 If Ever Odisha’ll Become Kalinga Again & Look Like Mahishmati;This Painter Has The Perfect Imagination! 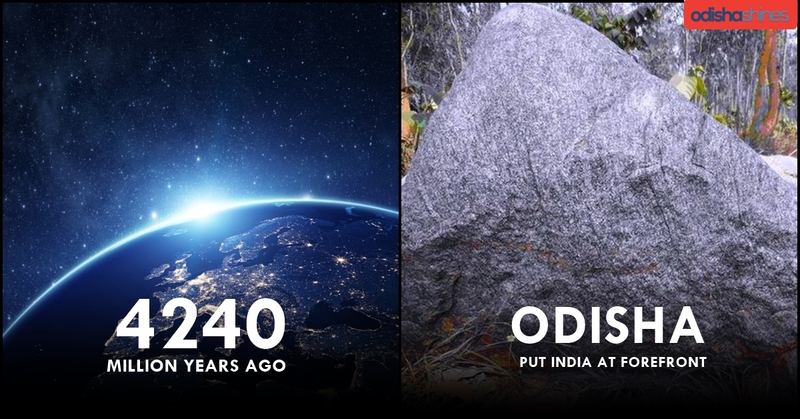 Archaeologist Found World’s 2nd Oldest Rock In Odisha & The Story Behind It! 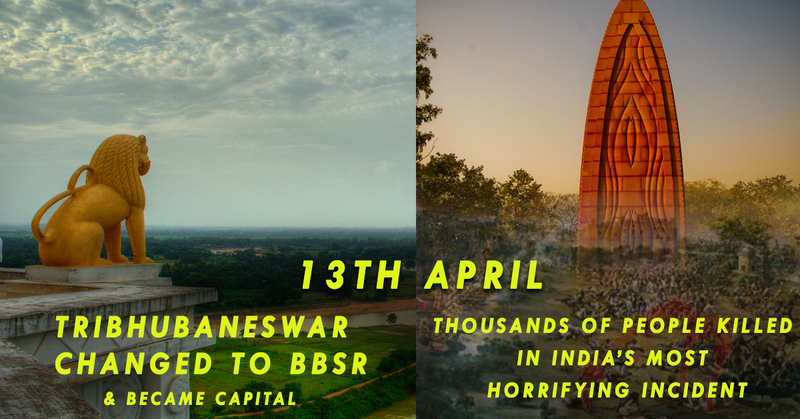 13Th April: The Horrific Incident Happened On The Same Date Years Before BBSR Declared As Capital! 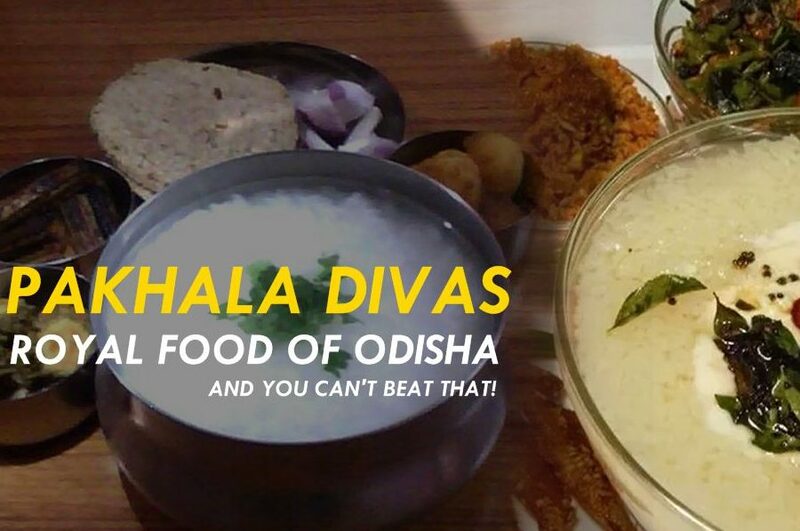 The Best Thing Ever Happened To Odisha Is ‘Pakhala-The Royal Cuisine’ & You Can’t Beat That! From Punjab To Odisha! 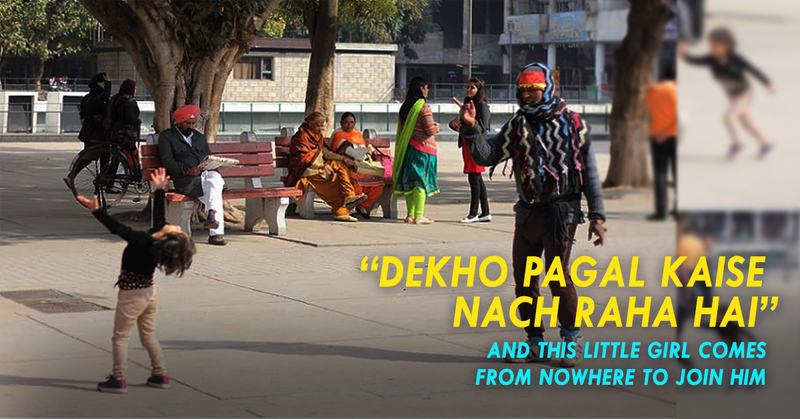 This Heart-Melting Short Incident Will Teach You A Lesson Of Life!